The city of Sin is known for girls who like to show off their skin as well as their dance moves. That is partly why dance classes are available throughout the city offering women the chance to show off their moves, learn to pole dance, and the art of the striptease. 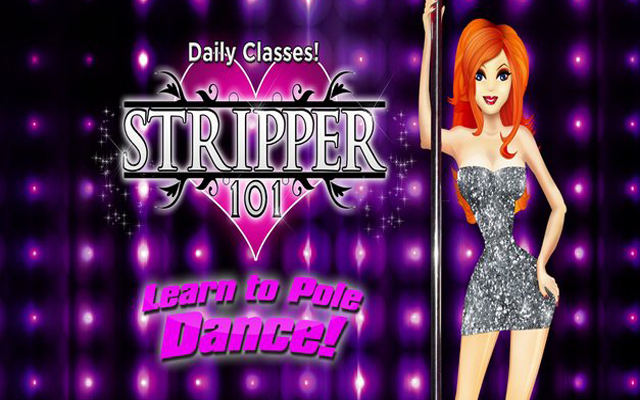 One of the main classes offering this in Las Vegas is known simply as Stripper 101. Stripper 101 is held inside the Miracle Mile shops at Planet Hollywood. This provides the ultimate convenience factor, for women who may be engaged in a shopping spree. They can take a break from shopping and unwind while they learn how to strip. Stripper 101 is just following in the trend of the likes of celebrities such as Carmen Electra (who has her own striptease workout tapes), Kate Hudson, Pamela Anderson, Kelly Ripa, and Teri Hatcher. Stripper 101 is located in the perfect place for dancing, Las Vegas, Nevada. Las Vegas is known for its exotic dancing, which makes this the ultimate place to host an exotic dancing class. The location was designed to look like a Las Vegas nightclub. This includes cocktails, strobe lights, and sensuous music. 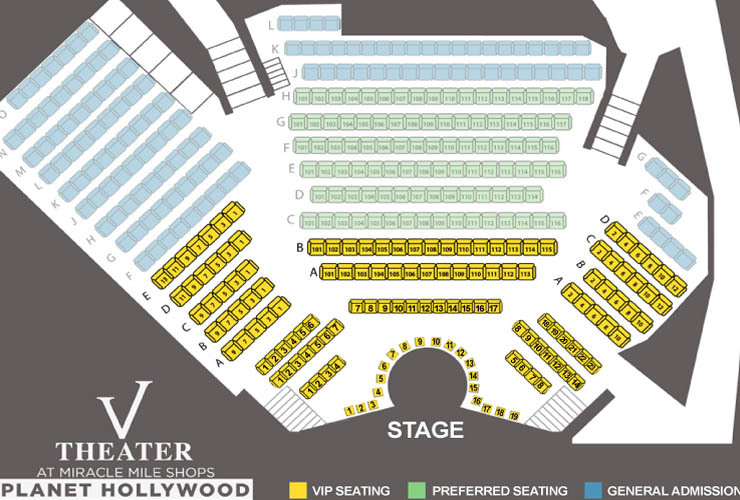 You will be performing in this environment when you take part in the Stripper 101 Las Vegas class. When you partake in a Stripper 101 class, you have the opportunity to learn a wide variety of choreographed moves including those used in Las Vegas Gentleman’s clubs and moves done with poles, boas, and chairs. You will also have the opportunity to learn the ultimate way to pole dance. The entire experience allows each woman to burn between 400-500 calories per hour! When the class ends, you will receive a certificate stating that you are a genuine Las Vegas Stripper. The next time you are Las Vegas, consider doing something for you. Learn how to unleash your wild side, by getting involved in Stripper 101. The Stripper 101 studio is conveniently located, above the V Theater, in the Desert Passage Mall, which is in the heart of Las Vegas. My bridal party attended the Stripper 101 class and it was a complete blast!! Everyone had a great time and the instructor made the whole experience fun. I HIGHLY recommend this to everyone and plan to attend it again and again.